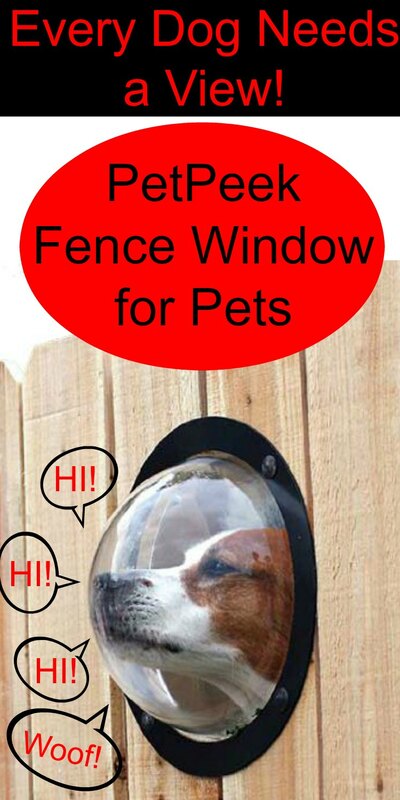 PetPeek Fence Window for Pets - Let's Pets See Outside the Fence Add to Flipboard Magazine. PetPeek Fence Window for pets of any size or shape is a brilliant idea! A PetPeek Fence Window for pets is perfect for my dog, Zoey. We love our privacy fence, but Zoey can’t see what is happening outside of it. 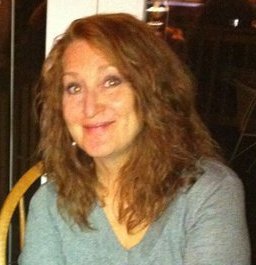 I know that has to be frustrating to her. This is the perfect solution, a window just for her to see outside the fence. If she could see what is over there, I hope it would keep her from trying to dig her way out. The dog windows for fences works great with wood or vinyl fences, your dog will run to his window to see what happening outside the fence. It is easy to install and once you have the hole cut, it only takes a few minutes. The PetPeek is described as a durable, clear, hard acrylic dome 9.5 inches in diameter, with a black trim-ring. The company states it is an easy do-it-yourself installation into your wooden or vinyl fence and is an attractive addition to your fence. 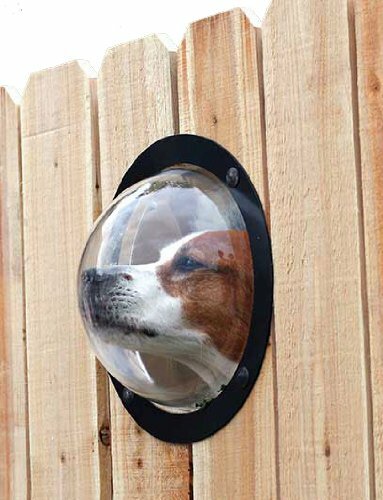 Think about where you will put this pet window in your fence. You don’t want to compromise the strength of your fence, so make sure it is installed in a sturdy area. If your fence is extra thick, you may need extra washers or longer screws. These are things to take into consideration before you cut the hole for your dog window. To encourage your dogs to look out their new window, you may need to go on the other side and get their attention. If that doesn’t work, try showing them treats from the other side. They will learn quickly that this is their window to the world. 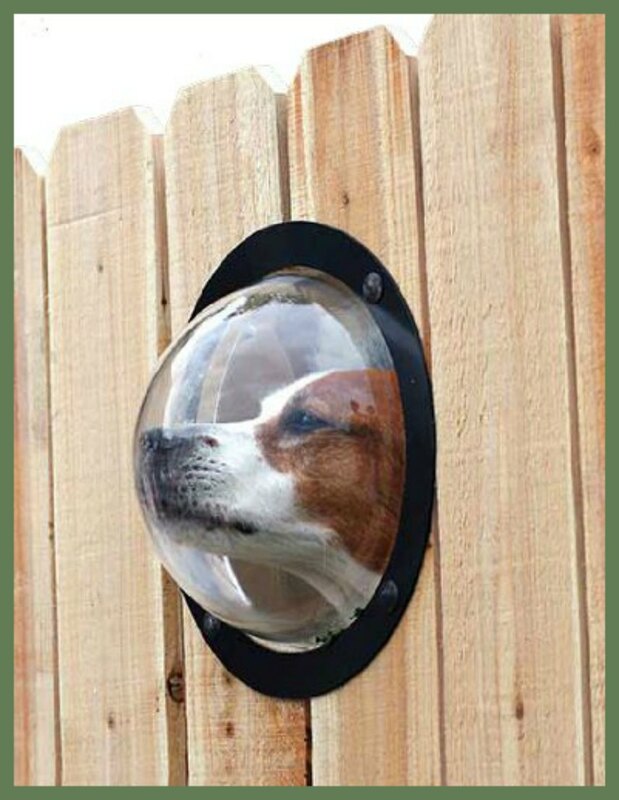 I am sure there are other places you could use this PetPeek Fence Window for your pets. I thought this was are really great idea and I hope you do too.